Being healthy means you can focus on what matters most. 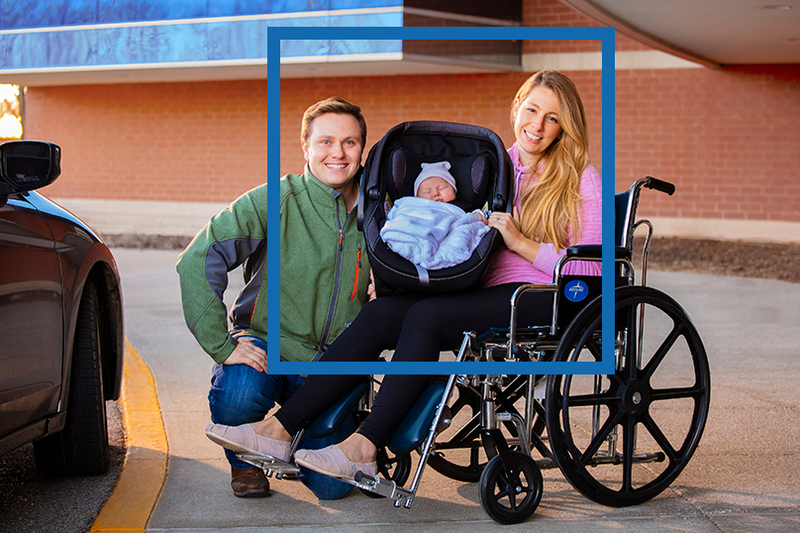 Access and review your personal medical records from anywhere using our secure online portal. 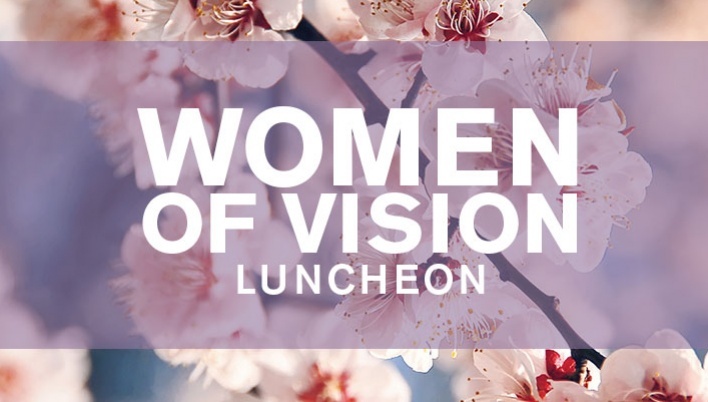 Riverview Health Foundation will host its 15th annual Women of Vision Luncheon at Marriott Hotel at Keystone at the Crossing in Indianapolis on Thursday, April 25, 2019. Riverview Health will host a sinus and allergy seminar from 6-7 p.m. on Wednesday, March 27. 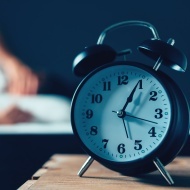 Riverview Health will host a memory problem and dementia seminar on Wednesday, Feb. 13 from 6-7 p.m.
As the number of flu cases is increasing, Riverview Health is taking added precautions to protect its patients, families, staff members and community from unnecessary exposure to influenza. Riverview Health will host a gastroesophageal reflux disease seminar on Wednesday, Jan. 16 from 6-7 p.m.
Riverview Health Foundation and its Board of Directors recently presented Riverview Health with a check for $500,000 to support the expansion and renovation of the Infusion Center as well as several other projects.